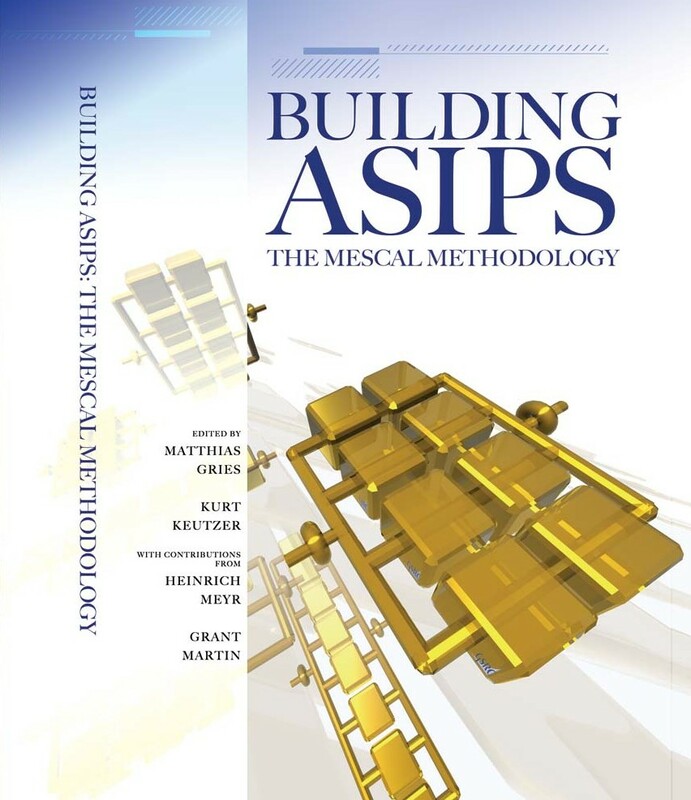 An increasing number of system designers are using ASIP’s rather than ASIC’s to implement their system solutions. Building ASIPs: The Mescal Methodology gives a simple but comprehensive methodology for the design of these application-specific instruction processors (ASIPs). This book includes demonstrations of applications of the methodologies using the Tipi research framework as well as state-of-the-art commercial toolsets from CoWare and Tensilica. This book is of interest to R&D EDA engineers and managers involved with system-on-chip design tool flows, who are specifically interested in future design trends for increasing design productivity.